This is an in-depth verse by verse study of 1 , 2, 3 John and Jude. 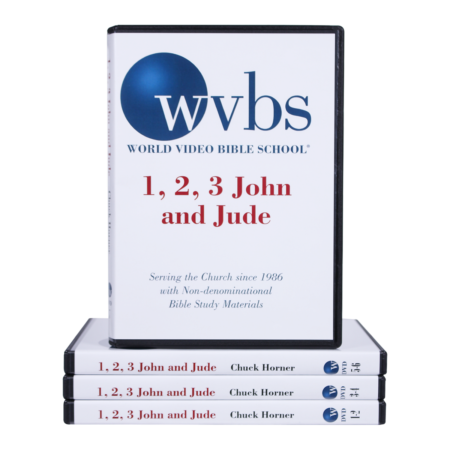 This course is hosted by Chuck Horner and includes 20 lessons on 7 DVDs. This is a 126-page spiral-bound notebook based on Chuck Horner’s teaching notes for the course. A study of the book of Revelation. 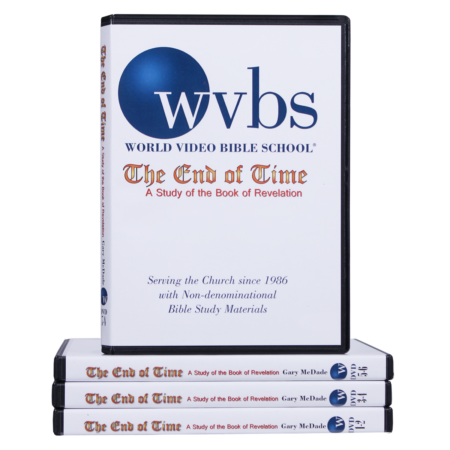 It is hosted by Gary McDade and includes 24 lessons on 8 DVDs. The Bible is a complex library of 66 books, and for the newcomer it may seem overwhelming. These 66 books tell a Story. The Story is told using different kinds of literature: narrative, poetry, proverbs, parable, satire, etc. This study is a simple introduction to the different kinds of literature, and provides strategies for reading. 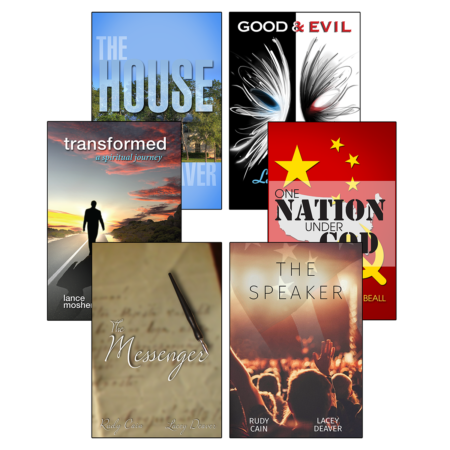 The aim is to encourage the reader to read their Bible without being overwhelmed. 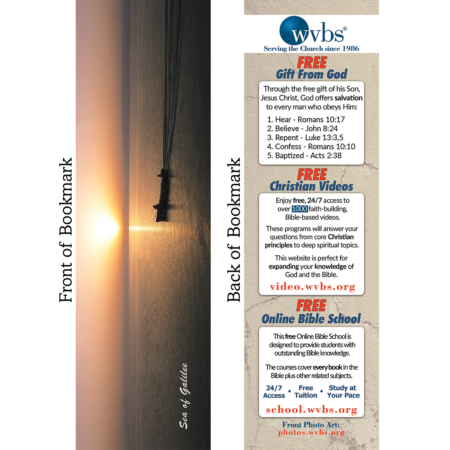 This is a great study for any Bible reader. 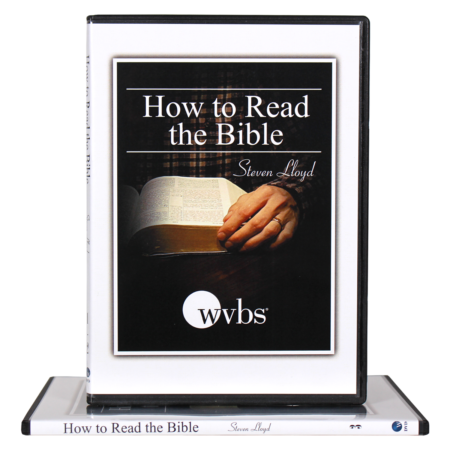 It is hosted by Steven Lloyd and includes 10 lessons on 3 DVDs. 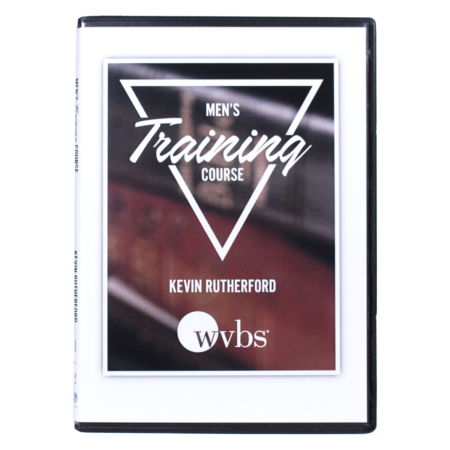 This series of lessons was designed and presented by Kevin Rutherford to help men be better leaders in the worship assembly. 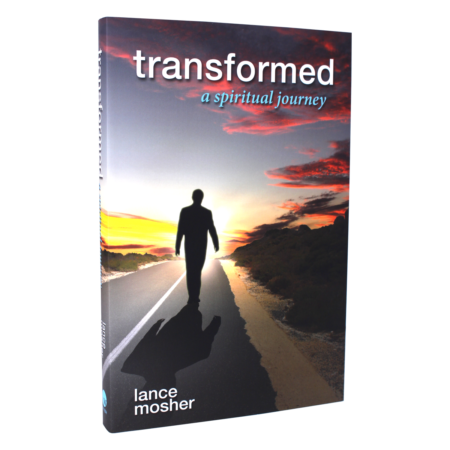 These lessons cover the principles of worship, pattern of worship, preaching in worship, presiding at the Lord’s table, prayer and song leading. 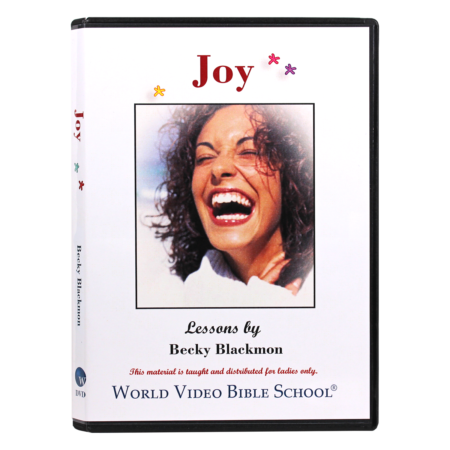 This DVD includes 6 lessons on 2 DVDs. 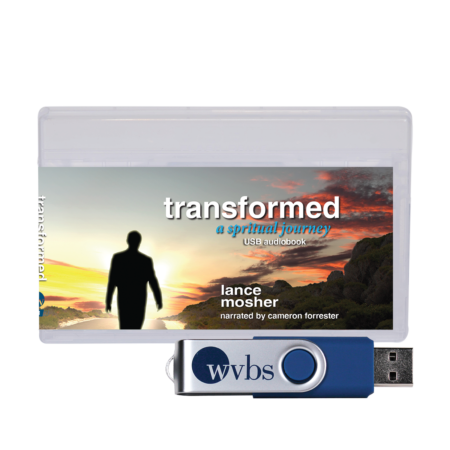 A feast of sermons for your listening pleasure on one MP3-USB. 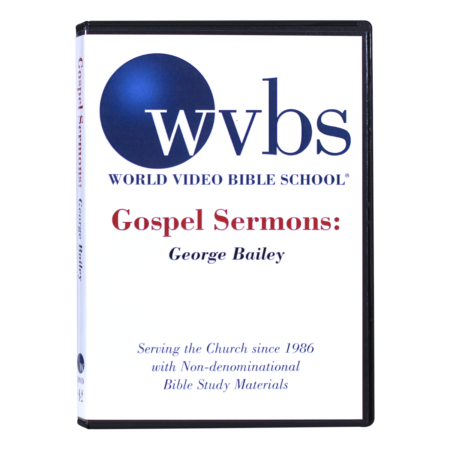 Just imagine four sermons by Jim Dearman, six by George Bailey, seven by Denny Petrillo, eight by Burt Jones, six by Perry Cotham, 30 by John Grubb and eight by Wesley Simons. 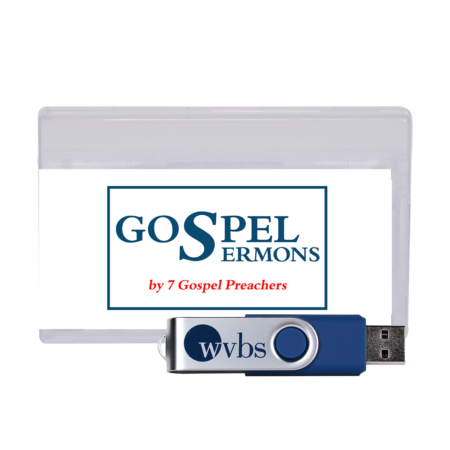 That’s right, 69 sermons for your listening pleasure. This product is AUDIO ONLY and can be used in most cars, stereos and DVD players. 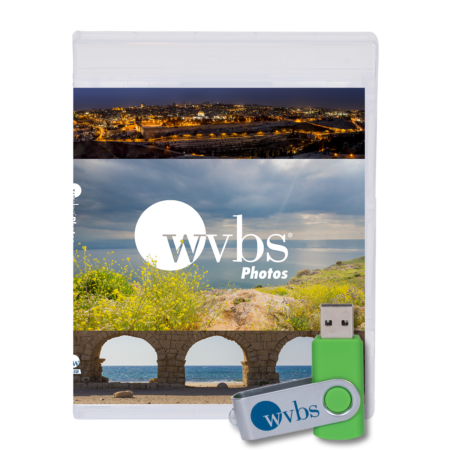 It can also be downloaded onto your computer and mobile devices. 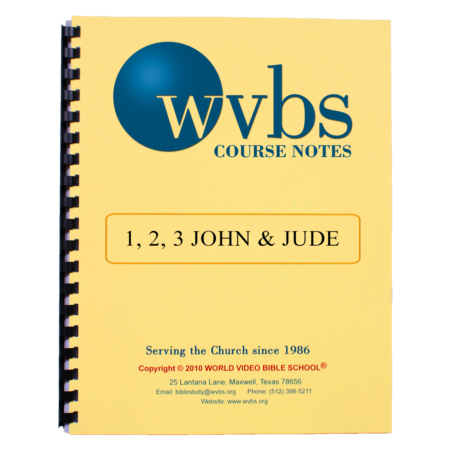 Note: The audio lessons are taken from the full DVD courses recorded by WVBS. 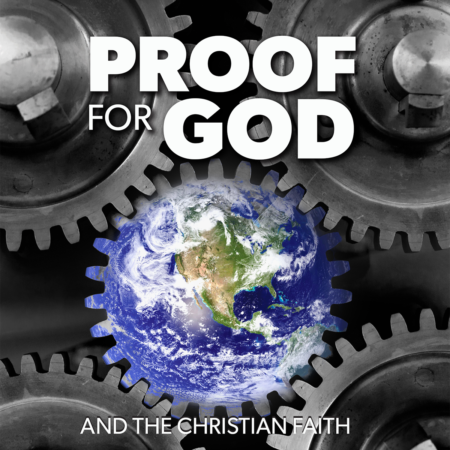 In order to distinguish the truth about Noah’s Ark and to clear the fog-of-confusion, Branyon May (Ph.D.) plainly addresses the facts and clearly demonstrates “The Reality of Noah’s Ark”. 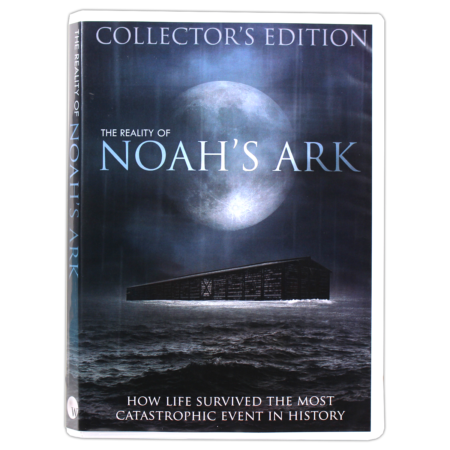 The Collector’s Edition packages this 2-hour, documentary-style series on 1 DVD in a movie-style case with printed infographic inside. The DVD includes English Subtitles.